Our certifications assure you of a quality job done on time, the first time. TTI has delivered the most complex network Structured Cabling Systems used by major corporations and institutions with the highest quality, reliability and on-time completion available. 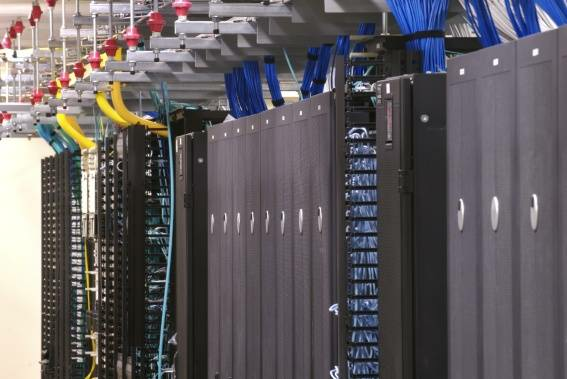 Our staff of BiCSi Registered Communications Distribution Design (RCDD) and LAN Specialists engineer and install the most technologically advanced Cabling Systems using state-of-the-art copper and fiber-optic products. Copyright © 2010 - Telecom Technicians, Inc.